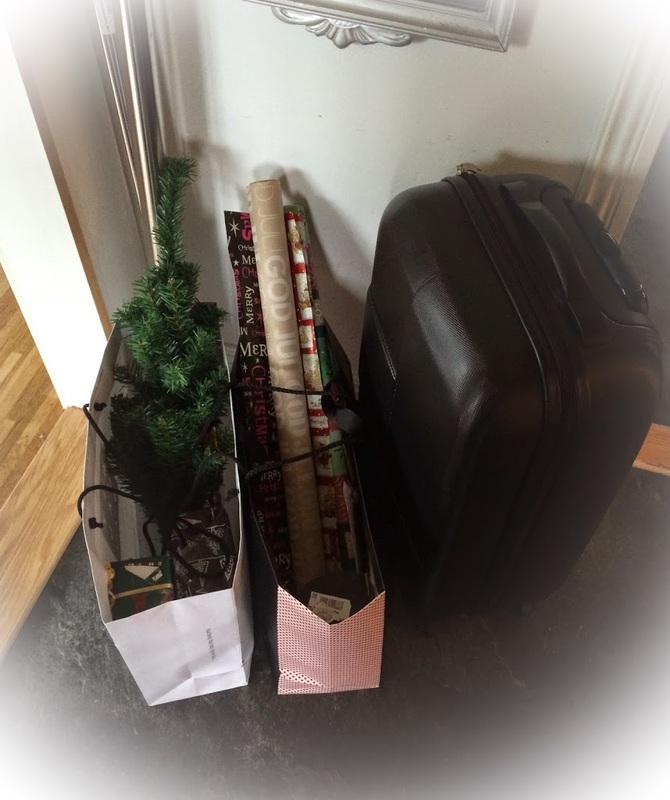 The day before Christmas Eve, is something we Swedes like to call Little Christmas Eve. When I was younger this was the day we got our Christmas gifts from our parents, before we changed that to Christmas Day. Anyhow, we still always do something together on Little Christmas Eve. 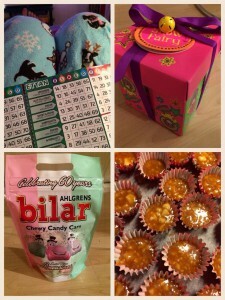 Today we ate some of the favorites from the Christmas table, and played Bingolotto. This is a bingo game on tv, that is shown every week, but we only watch the Christmas special. We never win, but it’s taking part that counts, right? And the best part is that I can crawl up in the couch in my lovely PJ Salvage pj, with Christmas dogs on it, that Martin gave to me when we were in New York. I also got two little gifts. 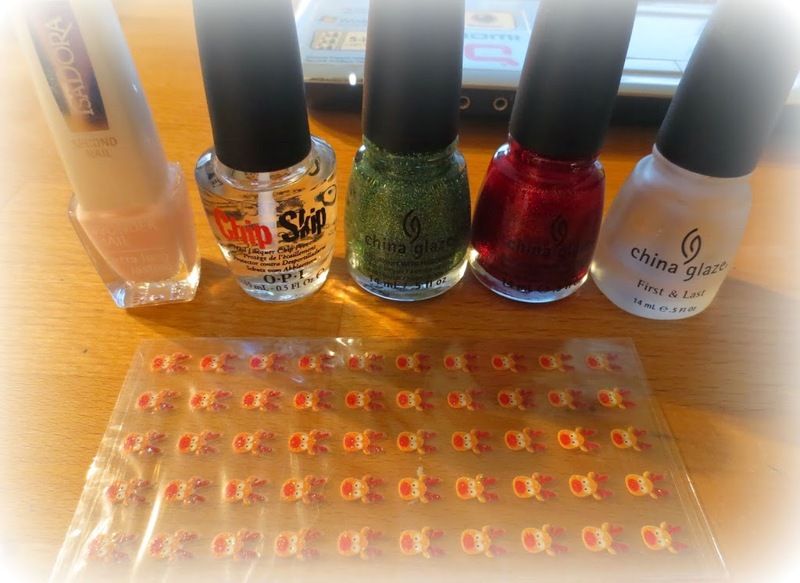 The first one was a Lush gift box that was given to me from the company I work for. Martin was kind enough to drive by my job to pick it up from my boss. The second gift, from Martin himself, was a big bag of my favorite candy. 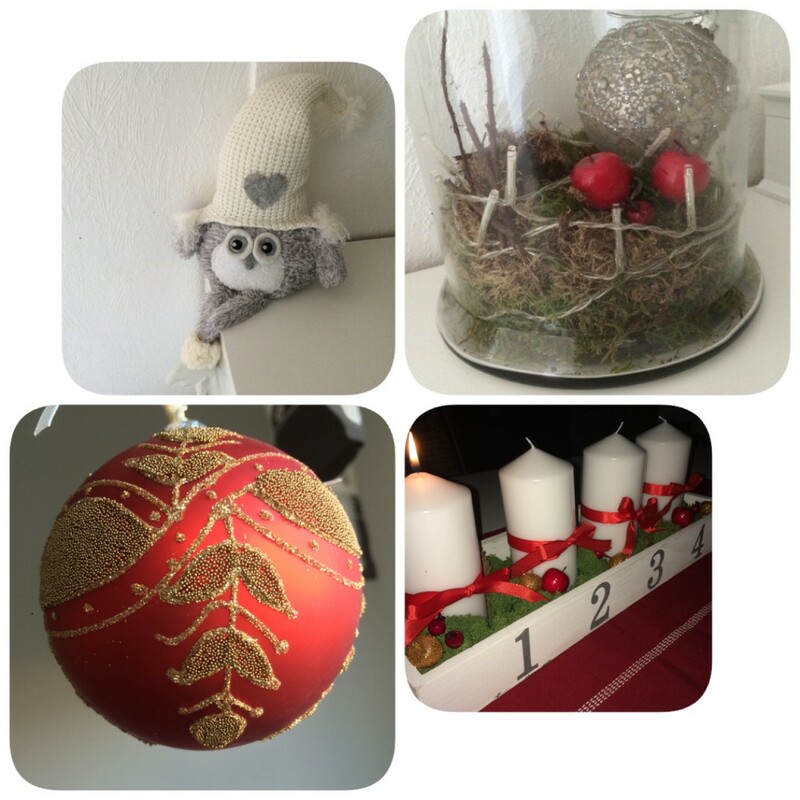 My last project of the day was to make knäck for tomorrow. Knäck is a sort of candy that needs to be eaten on a Swedish Christmas. Toffee with almonds, and it has become my job to make it every year. It tastes yummy! Do you have any traditions for this day of the year? 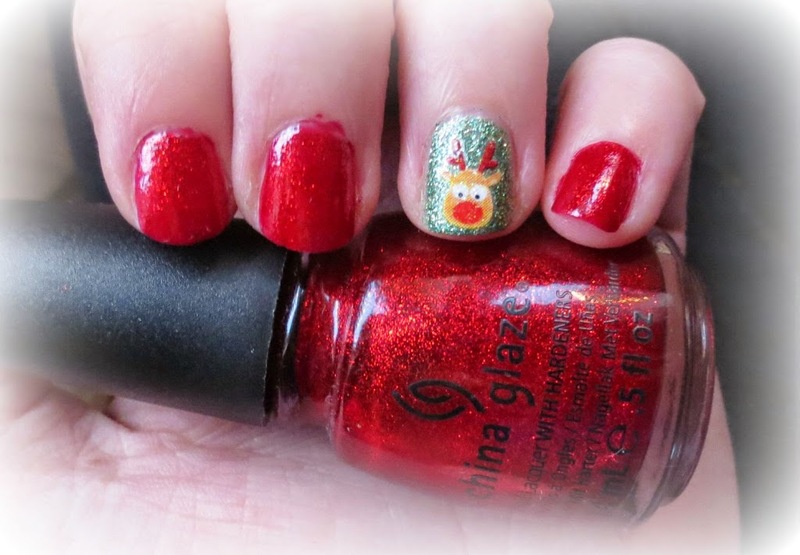 I’ve been catching up a bit on my favorite blogs these past days and was inspired to do a Christmas tag. I’ve seen a few different tags out and about and have picked my favorite questions and mixed them as some answers might explain an answer further down in the tag. Hope you enjoy it! In Sweden Christmas Eve is actually the big day. For my family it means that we gather with grandparents, aunts, uncles an cousins in either my family’s house or at my grandparents, just before 3 p.m. That is the magical time of the year when Donald Duck’s Christmas starts. 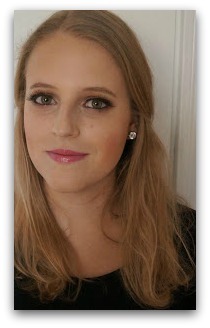 It has been a tradition for generations, and a change in that is a very sensitive subject for all Swedes. 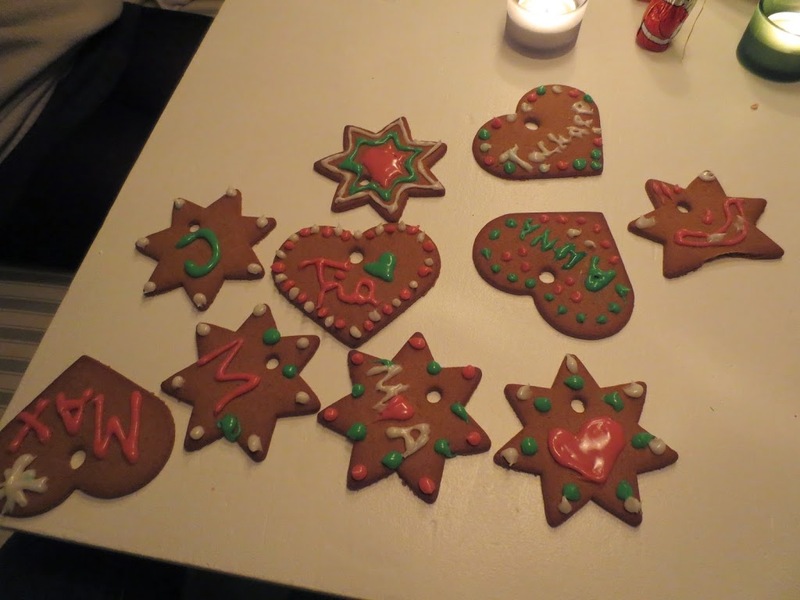 During the show we eat all sorts of cookies and mulled wine or a sort of Swedish Christmas root beer. (Or coffee for Grandpa). When the show is over we talk for a bit during the last preparations for the dinner is being made. 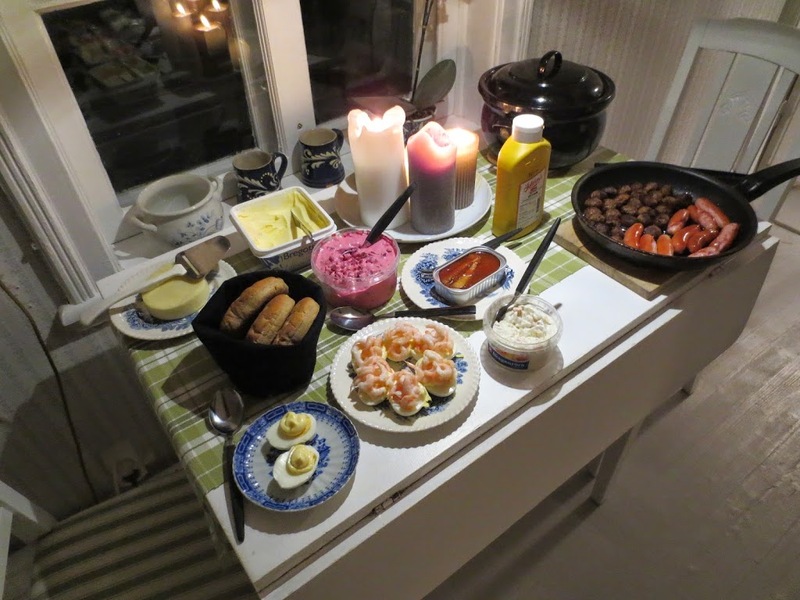 Our Swedish Christmas smorgasbord contains pickled herring, salmon, eggs, ham, meatballs, chipolata sausage, potatoes, red cabbage, Jansson’s temptation (a gratin of potatoes and anchovy), mackerel in tomato sauce, brussels sprout… The list goes on forever. After the dinner, Santa usually comes to visit for a few minutes before it’s time for the Christmas gift game. (Read about it in this post if you haven’t heard about it before) During the game we of course eat all the candy we’ve made. When the game is over and all presents are opened, it’s time for the rice pudding, hoping to find the almond! I tend to find the almond every year and always win the glory and a box of chocolate. (Last year my grandmother put a second almond in the pudding to give everyone else a chance too. Guess who got both the almonds? Yup, that was me!) Then we just sit for a few hours and talk until everyone is ready to roll home. Christmas seems to be all about the food, but we do have a lot of fun with all the loved ones as well. I’m sure you all know the drill! 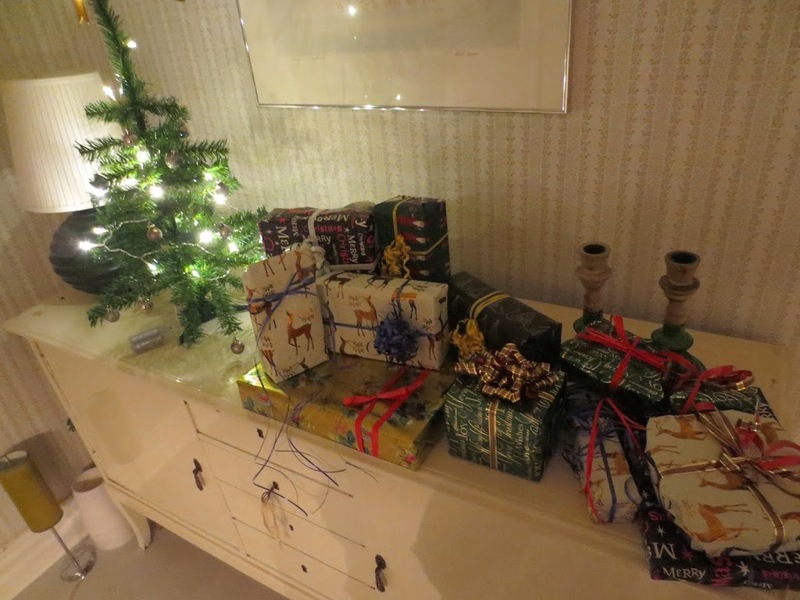 As I just wrote about, Swedish Christmas is on Christmas Eve and that is the time when I get, and give, my Christmas gifts from Grandma and Grandpa. I don’t get all of the gifts then though. On Christmas day it’s just me, my parents and my sister and brother. This year my boyfriend will join us too, since he has become a part of the family now. 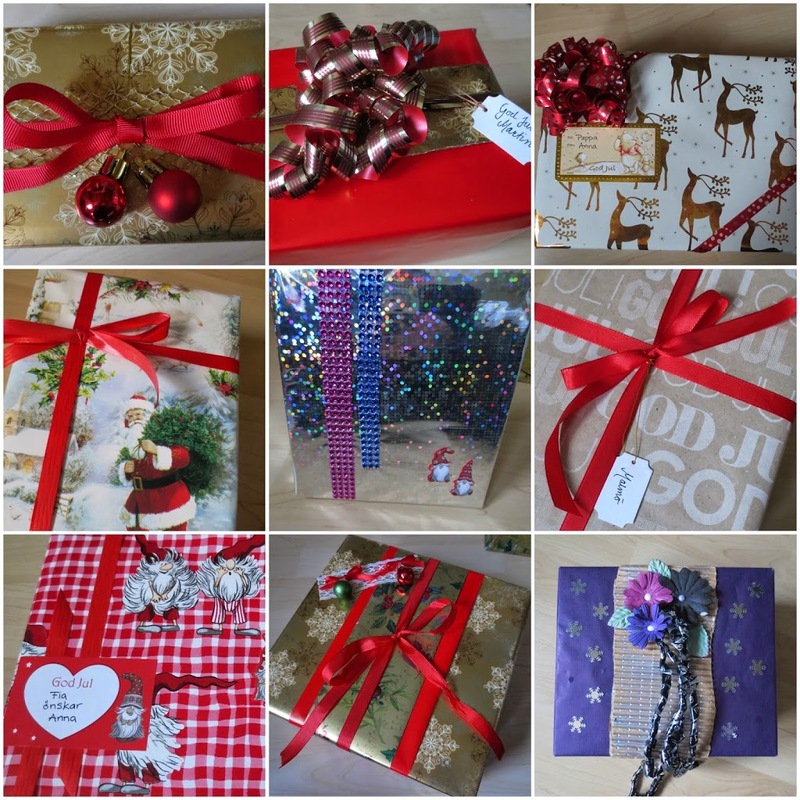 In the morning everyone is laying their last hands on the gift wrapping, maybe writing a last gift poem and such. For lunch/early dinner we eat the left overs from the Christmas Eve dinner and as soon as it gets dark outside we gather around the Christmas tree to give each other our gifts. For Christmas Eve I always dress up, but Christmas day is usually PJ’s all day. This one is impossible to answer! I love Christmas eve with everyone around me, and I love the quality time I get with my closest ones at Christmas day. But ever since I was a child there has been something special with Christmas Eve, and I do get to meet family that I don’t see every day so maybe a little advantage for Christmas Eve. I did sometime when I was younger. My mother built it and we helped with the decoration. Me and my sister have been talking about building one for years, but we never seem to find the time with everything else that we want to do. It has been years since I had a Christmas break. Working in a store, Christmas is the most busy time of the year. But since I’m not working this Christmas I look forward to just relaxing, watching movies and I really hope for some snow to play in! This is a really tough one, but I do love the Christmas ham so I think I’ll have to pick that. Or my Father’s toffee. This one was easier! The Grinch! No Christmas is complete without watching it at least once. Yes, of course! I love building snowmen. One year I built about 20 tiny ones. I wanted to build the whole soccer team that I support. I think my childhood Christmases over all. When my parental Grandmother and Grandfather was still alive, my cousins’ parents were still married and everyone was gathered at our house. At that time when Christmas was only magic, because you weren’t aware of all the stress that it can bring as well. I LOVE the preparations and Christmas as it is now, but there’s still something special about Christmas as a child. I’ve gotten so many lovely Christmas gifts through out the years, but an all time favorite is the season tickets to my football games. It’s a gift that lasts for a whole year and bring loads of memories for a lifetime. Also, it’s one of my father’s favorite gifts to give, for the same reasons, and as happy I am to receive the gift, I am to see the joy in his face as he hands it over. Well… I guess this is where most people answer a star, or an angel, or a spire. It used to be a star. 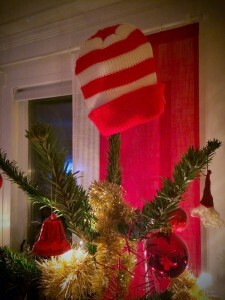 But this year my dad helped decorating the tree. I think that the best part of Christmas for me is everything Christmas is supposed to be. With all the tittle-tattle of Christmas gift, the preparations, the food, all family close and the natural joy in everyone’s eyes. Hope you found this post interesting. If you have any special Christmas traditions you’d like to share, I’d love to hear about them in the comments below. Our lovely days in the woods are now over and it’s time to go back to reality again. Christmas have been wonderful and we can’t wait for the real Christmas with the whole family. 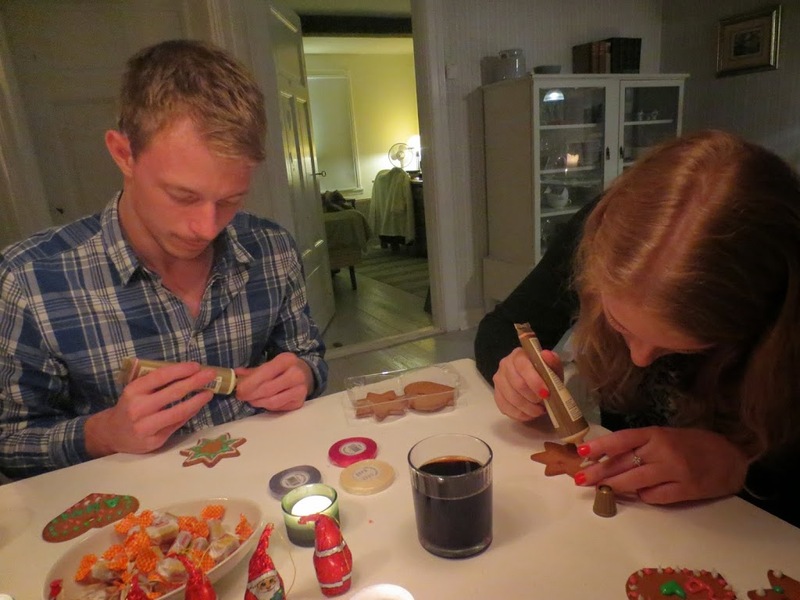 First night we decorated Gingerbread cookies to hang in the window for decoration during our stay. Everyone enjoyed it and made some beautiful creations. The focus was on top, as you might see on the pictures. The morning after we got up really early for a few hours drive to a big wholesale store. We did find a few Christmas gifts and some things to M’s apartment. I don’t know any other guy that would go there voluntarily, and not complain once! M is kind of great, I must say. 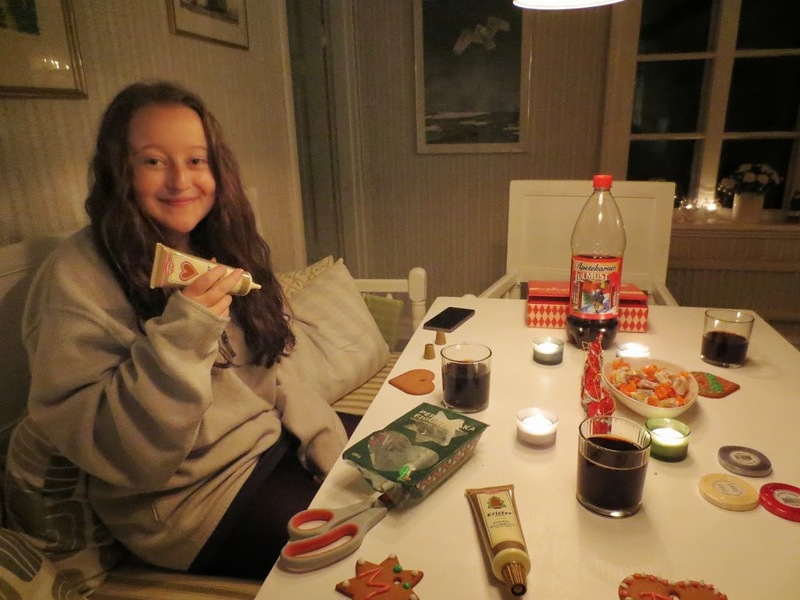 For dinner we made a traditional Swedish Christmas table. Or sort of, we took a few of our favorites that was doable at the time. 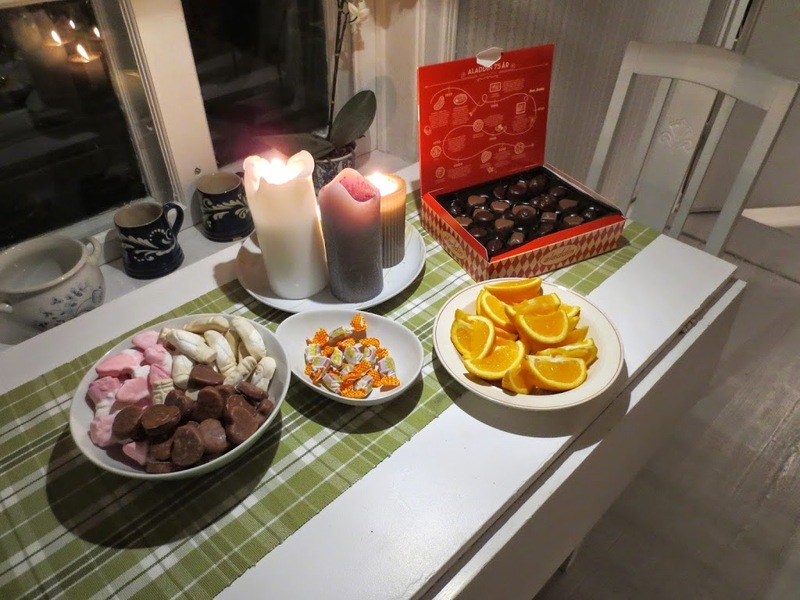 Meatballs, sausages, eggs with mayonnaise and shrimps, potatoes, mackerel in tomato sauce, beetroot salad… And of course a few picks of candy with chocolate, oranges and marshmallows shaped like tiny Santas. It all tasted like Christmas is supposed to do. We only missed the ham, and the meatballs should be home made. And all of Grandma’s cookies. After dinner we played the Christmas gift game. In case you haven’t heard about it I’ll run the rules quite quick. Every contestant bring one, or a few gifts, for a given amount of money. They should be wrapped nicely. It’s more fun to see everyone fight over your gift. Everyone around the table takes turn to throw a dice, a six and you get to pick a gift. Do NOT open now! When all gifts are taken, one person sets an alarm clock on a secret time (usually around 15 minutes or so, depending on how many people taking part). The dice keeps walking around, but now when you get a six you get to steal a gift from someone else. When the alarm rings you get to keep the gifts you’ve won. We finished of with some hot chocolate before we went to bed, and today it was time to go home and work for a few hours. Overall it couldn’t have been better. It was so relaxing and, I think, very much needed for all of us, I wouldn’t be surprised if there was some sort of mini-Christmas again before it’s time to celebrate for real. Hope you enjoyed reading about our little celebration! Almost done with my packing. Tonight I’m taking two of the people I love the most, my sister and my boyfriend, to our cabin for a few days of Christmas! In Sweden Halloween is not a very big thing. They sell a few pumpkins in the store for decoration, and there might be a few kids doing Trick or Treat, but not much more than that. The next big holiday here is Christmas and we are excited! Tomorrow we will go to a big discount store, a few hours by car from the cabin. I think everyone in Sweden knows about this place, and people go there from all over the country. We will see if we can find some things for M’s appartment (since I’m pretty much moving in one step at the time) and if we find some Christmas gifts we will purchase them now. If we find some gifts we will wrap them tomorrow night, watch a Christmas movie, eat Christmas inspired snacks, play the Christmas gift game and just have a cozy time.